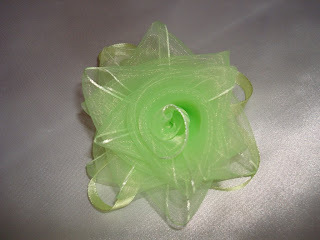 For the last several weeks I've been working mainly on ribbon flower brooches. Spring sun and warm breeze really dispose to eager waiting and longing for nature's awakening, young and tender green leaves, and colorful flowers. The stuff I've made is a true example of these feelings. Hope you will like the pins!